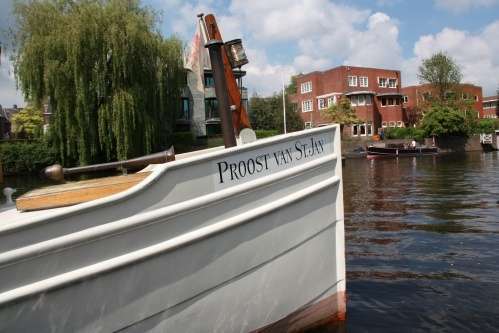 Classic canal boat Proost van St Jan is een beautiful classic boat that has preserved many of her distinctive authentic features. 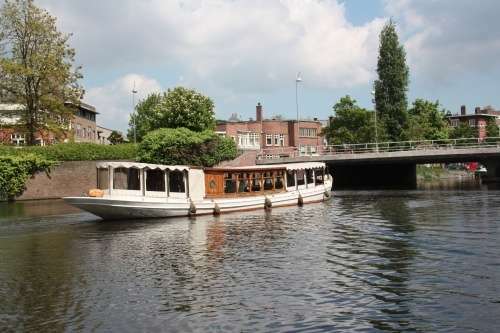 With her elegant shape she cruises gracefully through the Amsterdam canals. 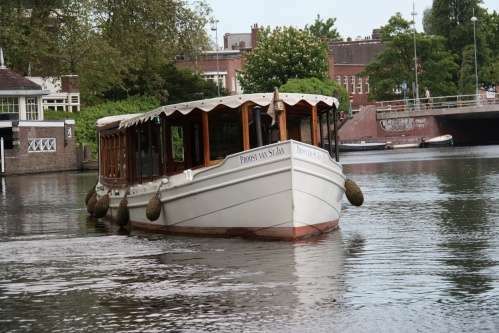 With a maximum capacity of 40 persons the Proost van St Jan is one of the larger classic canal boats capable to cruising through the historic city centre. 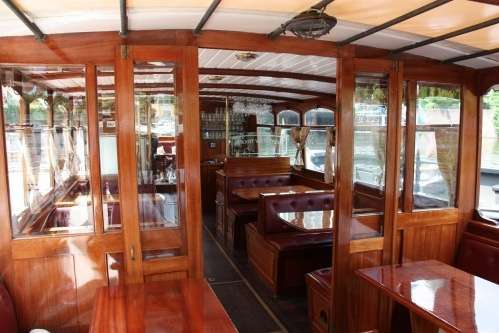 You can board at the Hilton Hotel. 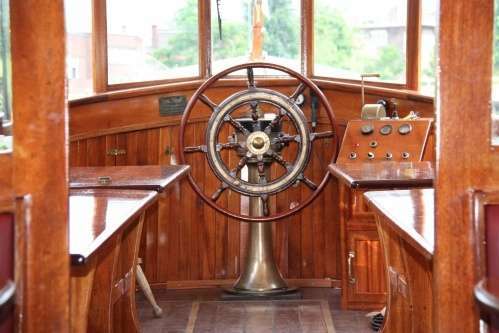 If you would like to board somewhere else a call out charge of €125,- per hour applies.